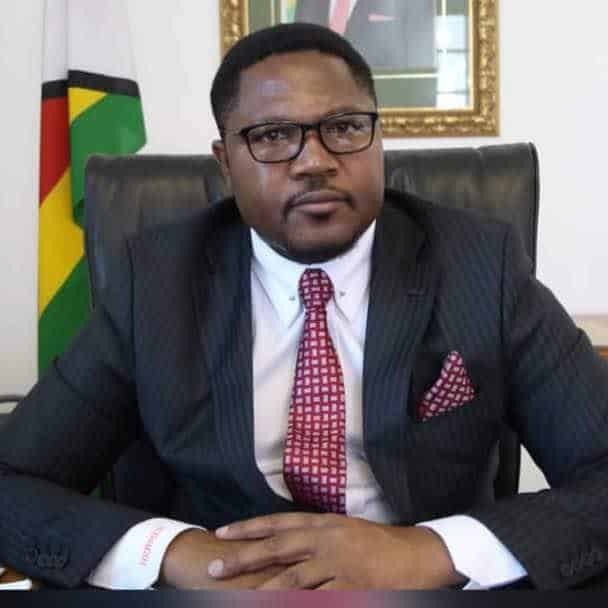 THE opposition MDC has shot back at Deputy Information minister Energy Mutodi over his meddling in their party affairs after he tweeted that the late party founding leader Morgan Tsvangirai’s children stand a better chance of winning elections than current President Nelson Chamisa. Writing on Twitter today, Mutodi charged that MDC founder, the late Dr Richard Morgan Tsvangirai’s children should take over leadership of opposition party from Chamisa. “With the DRC election commission declaring Félix Tshisekedi as President Elect of Congo, it’s high time Tsvangirai’s children take over the MDC, the party of their father. They stand a better chance. NC can never win an election, not even unity talks because of his arrogance,” he wrote. However, MDC spokesperson Jacob Mafume, in an interview with 263Chat today, shot back at the Goromonzi South legislator urging him to be worry of his future as the ruling party top officials appear confused and divided on how to take the country out of its current economic quagmire. “Energy Mutodi should worry about his future if the Acting Presidency refuses to leave his Acting Presidency. He should worry more about the failure of Zanu PF than any imaginary failure in the MDC. His President can’t even occupy office because the Acting President is still acting even if the President has cut his leave,” Mafume said. Mutodi has of late been picking fights with his colleagues in the ministry of information as well as other people including Alpha Media Holdings owner, Trevor Ncube.